We had a great time watching the New York City marathon yesterday. 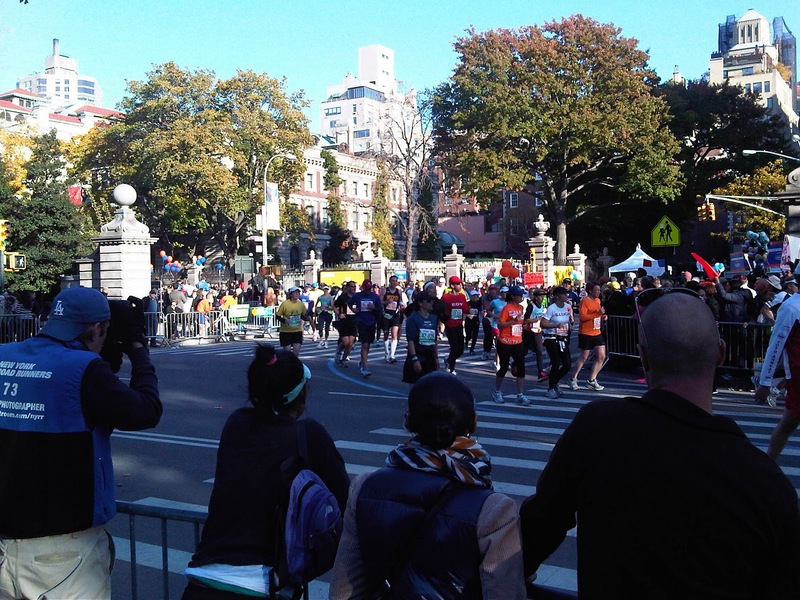 It was a perfect day weather wise for both the runners and spectators and there was a great atmosphere throughout the city. 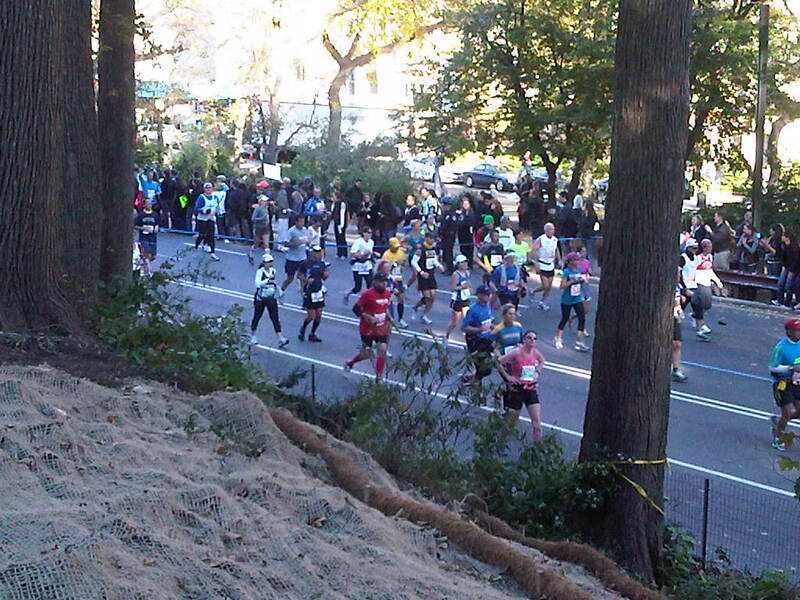 The course ran through all 5 boroughs finishing in Central Park on the Upper West Side. We went for a walk around the lower ring of the reservoir and enjoyed some brilliant views of the runners as they came close to the finish. Only 2 miles to go! 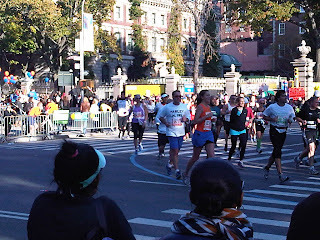 I was in awe of the runners, especially those participating with added difficulties. As you can imagine most people looked absolutely exhausted with 2 miles to go, but seemed very appreciative of the cheering crowds. They had closed many of the roads around the finish and there was a real street party feel. It was nice to see people congratulating participants after the race and the celebrations carried on well into Sunday evening. 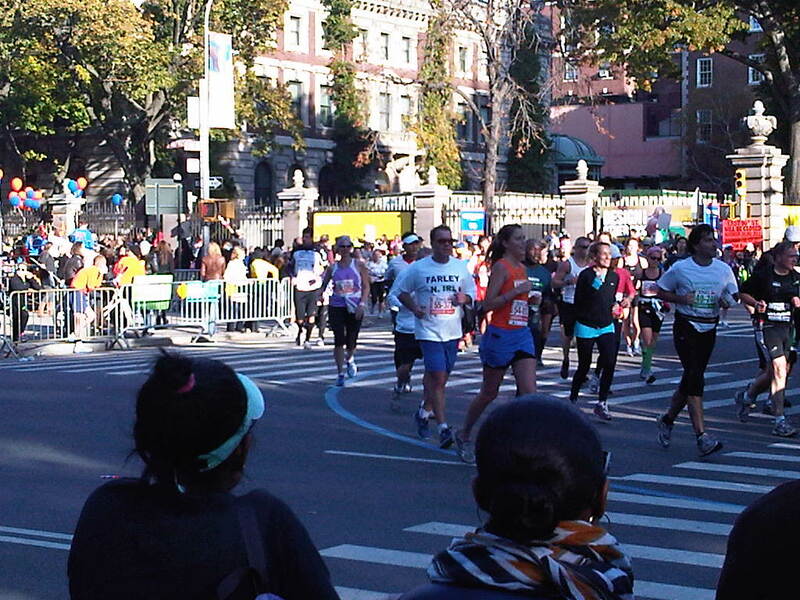 If you fancy taking part in next year's race you can apply now at http://www.nycmarathon.org/. The Joy of Steam Heating!